Receive a complimentary registration to the IELOL Masters Class: Pre-Conference Workshop which takes place just before the Online Learning Consortium’s Accelerate conference. The IELOL program is designed for those in positioned-for-leadership roles within an individual’s institution with occupational titles such as manager, associate director, assistant director, vice provost, etc., with leadership responsibilities related to online learning initiatives. IELOL is a four-part leadership development, blended-learning program that runs from mid-July to mid-November annually. 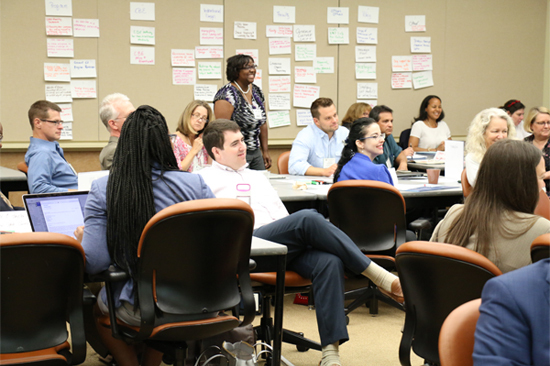 The program is a cohort-based leadership development opportunity requiring a variety of individual, group, and team project work including a team-based case study. It is expected that participants fully participate in all aspects of the program in order to build community and maximize the potential of this program for all participants. The 2019 program will begin in July with a three-week online Pre-Immersion Experience, using the OLC learning management system. The Pre-Immersion Experience is designed to identify and focus attention on key leadership challenges in online learning while building group dynamics. 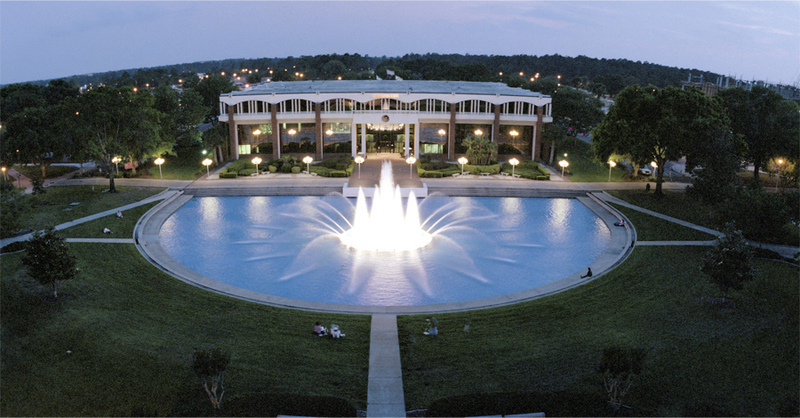 The 2019 Immersion Experience will be held on campus at the University of Central Florida in for four days in August and will provide IELOL participants an opportunity to develop specific leadership skills, styles, networks, and strategies for leadership by understanding the dynamic forces in the field. This intensive experience is faculty-led with individual, small-group and team activities. The third component, a three-week Post-Immersion Project phase, provides participants the opportunity to apply the skills learned during the Immersion Experience to a personal project at their institution. Senior-level mentoring and consulting is made available to support these projects. The program culminates with the IELOL Masters Class, a pre-conference workshop at OLC Accelerate 2019 conference held in November in Orlando, FL. IELOL alumni are invited to attend this day-long workshop along with members of the current IELOL class.